Conventional, organic, genetically modified…It’s hard to know what type of fruits and veggies we’re eating, and most of the time they are not even labeled in bins at the store. Or they are in the wrong bins all together. But those annoying-to-take-off little stickers on fresh produce actually tell you a lot. 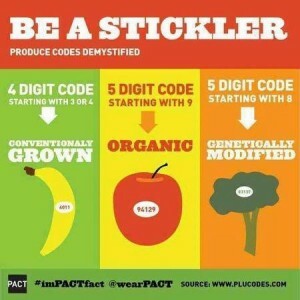 Stickers starting with the number 3 or 4 are conventionally grown produce. Stickers starting with the number 9 are organic. Now you can come home from the store with the produce you intended! 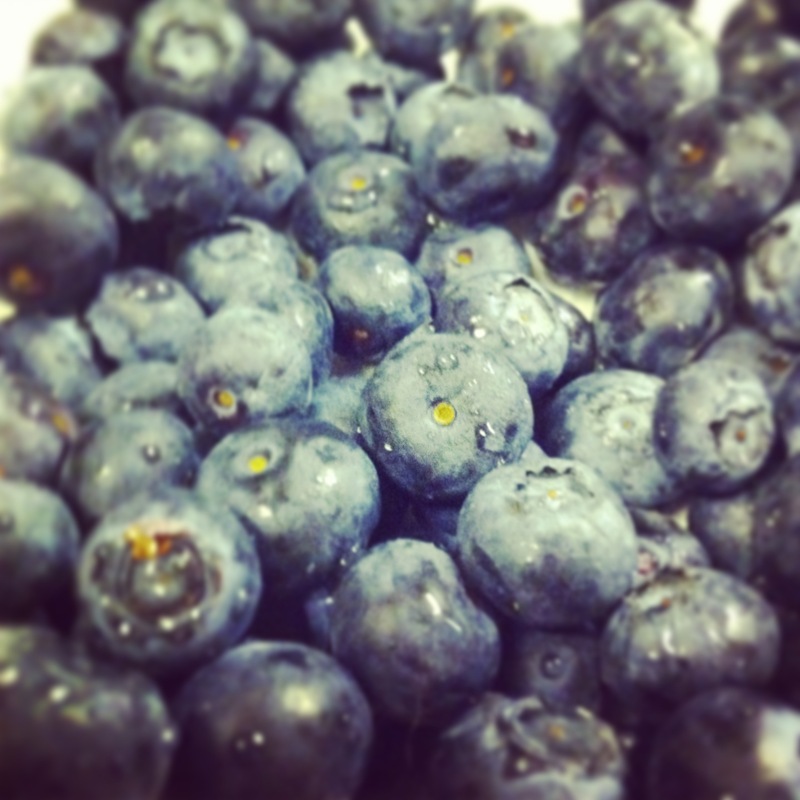 Want to know more about organic vs. conventional? Stay tuned for an upcoming blog post.